The 2012 vice presidential debates were more dramatic than the presidential debates the week previous. Arguments over foreign policy, however, seemed to split hairs over just how far to go before military intervention. 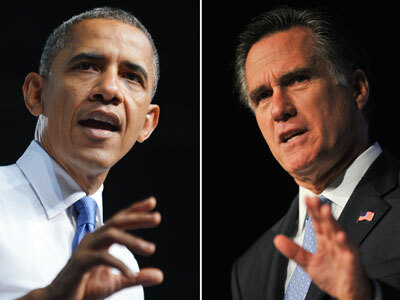 The two set a spirited tone early on, butting heads on American foreign policy, Iran and the Libya consulate attack. Ryan repeatedly criticized the Obama administration for a supposedly weak foreign policy, and on Iran. When the pair were asked to elaborate on their positions on Iran, the debate focused mostly on how hard to push sanctions and other forms of pressure, with both confidently discussing military alternatives. Ryan then claimed to have an Ayatollah’s-eye view of the situation, suggesting that if Obama had made time for a dinner date with Israeli Prime Minister Benjamin Netanyahu while both leaders were in New York recently, the Iranian supreme leader might have had a change of heart about the country’s nuclear program. Ryan wavered, responding, “Well, we can debate the timeline, whether it’s that short a time or longer, I agree that it’s probably longer.” Neither candidate gave a concrete response to questions about the long-running tensions between the US and Iran. Biden made no mention of Washington’s refusal to negotiate this issue with Iran, Syria’s neighbor and a geopolitical ally of Syrian President Bashar Al-Assad. Ryan neglected to mention that President Obama also wields a veto on the United Nations Security Council, and that no country can legally cut off America’s non-military aid to the Syrian opposition. Obama praised Assad as a reformer a year before the uprising began, in the hopes that Syria serve as a mediator for peace talks between Israel and other Arab nations. Those hopes quickly evaporated 19 months ago as violence broke out. Both candidates seized the opportunity to engage in damage control for their respective partners, with Romney trying to clear the air over Romney’s ‘47 percent’ comments and Biden trying to provide the fire missing from Obama’s lackluster performance last week. 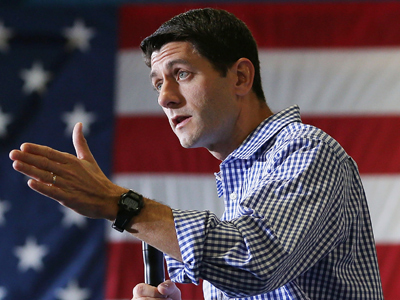 Early on, Ryan took the Obama administration to task over the deficit, spending and job growth. 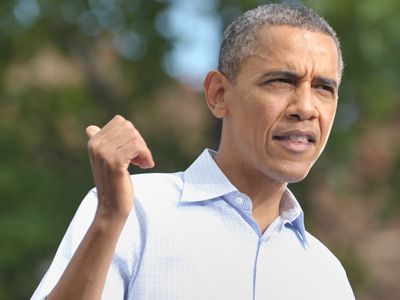 He said that while Obama had inherited big economic problems in the form of a major recession, the country was presently going in the wrong direction, and that stimulus spending was hurting the economy rather than helping it. Biden also launched the long-awaited attack on Romney’s incendiary ‘47 percent’ remarks about the nearly half of Americans who do not pay payroll taxes. Romney originally stood by the remarks, but recently disavowed them. 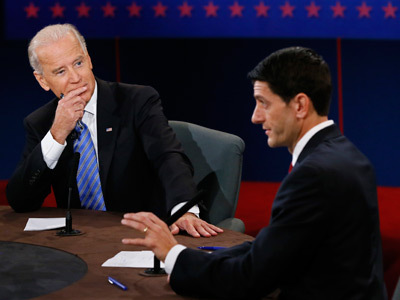 Polls following the debate were varied, with CBS reporting that Biden had won the debate among undecided voters by a margin of 50 percent to 31 percent; CNN said that said Ryan won the debate 48 to 44 percent. 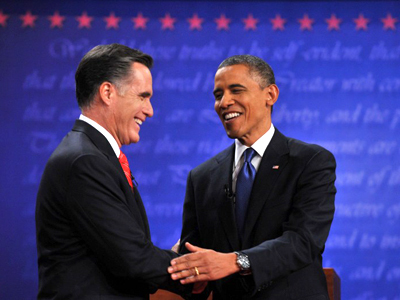 The split numbers are certainly an improvement for the Democrats – nearly every poll showed Romney to be the winner of the October 3 presidential debate.